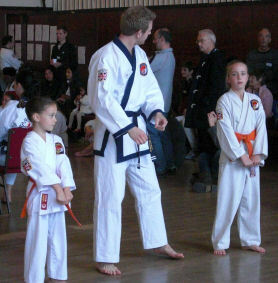 Master Hopkins explains the stance needed for this movement. TANG SOU DAO CHAMPIONSHIPS TAKEN PLACE AT GRAYS CIVIC CENTRE 13th OCTOBER 2012. Daniel Hopkins was up first he got a Gold for his forms. 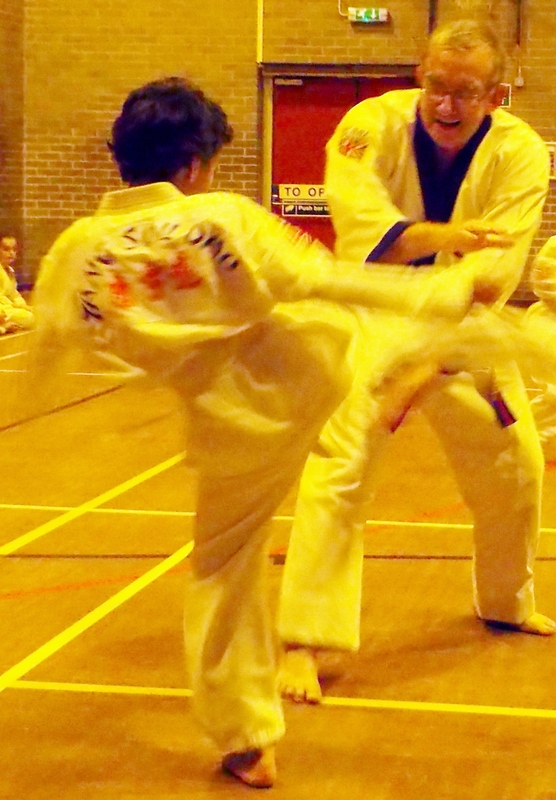 Daniel Woodburn was up second and he got a Gold for his forms. Georgia Agates was up third and got a Bronze for her forms . 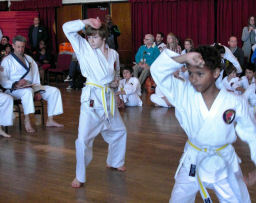 Master David Hopkins started a class at Chafford sports Complex for Tang sou dao in Rainham Essex. 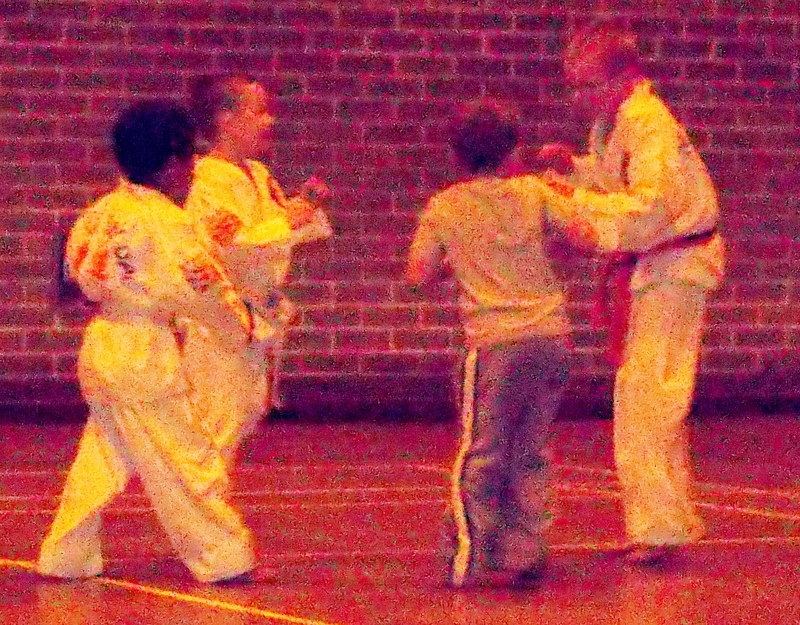 This week there were 11 children all under 11 starting their training. 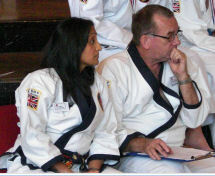 A very good start for Master David Hopkins, I shall try to add pictures here as soon as possible. 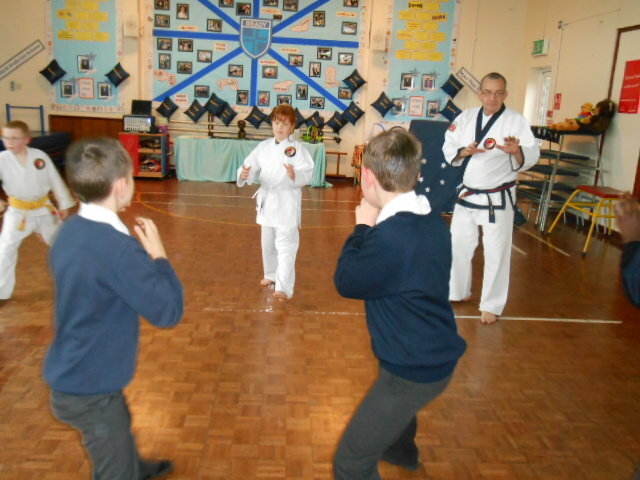 Also Master David Hopkins completed Brady School defence techniques for Stranger Danger Project to help children feel confident when strangers are about and what to do when receiving unwanted attention from them. A great atmosphere was acheived and some laughter too with the training. 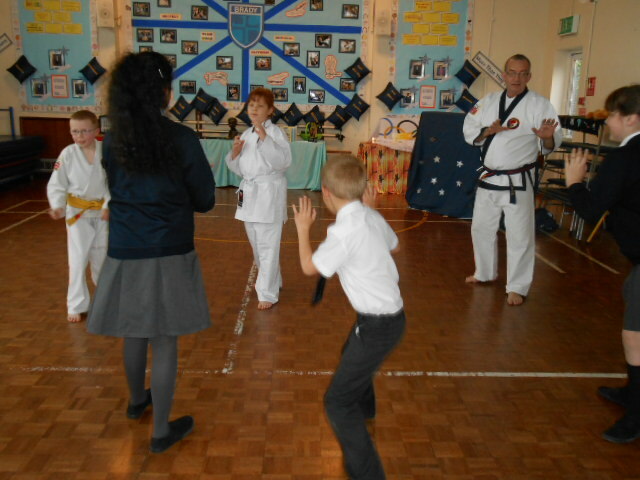 Also Master David Hopkins attended Rainham Junior School to show the children defence techniques also for stranger danger Project. A lot was learnt by all teachers included and their was some laughter included in the training sessions. Yellow Advertiser – Teaching children how to deal with strangers. 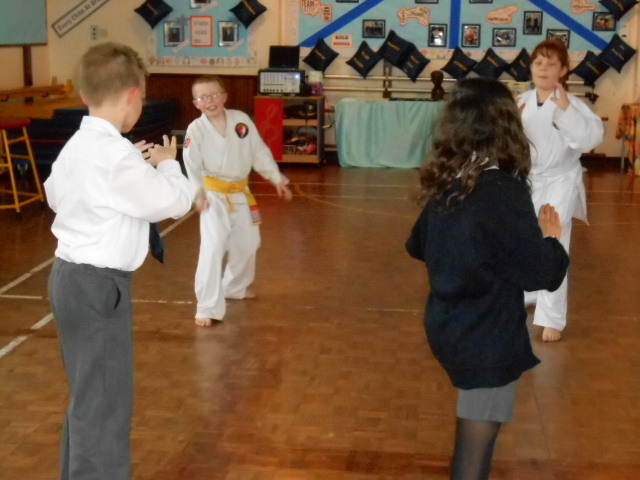 via Yellow Advertiser – Teaching children how to deal with strangers. Keeping Your Child Safe from Strangers: Things You Must Make Clear.